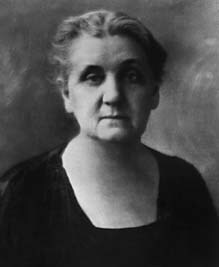 Hull-House, Chicagos first and the nations most influential settlement house, was founded in 1889 by Jane Addams and Ellen Gates Starr. By 1907 there were 13 buildings covering a city block at 800 South Halsted Street and the settlement had become a center for neighborhood services, activities and social reform, both in Chicago and nationally. 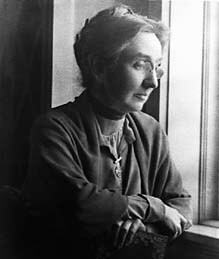 In the early years the leadership, staffing, funding and support for Hull-House came primarily from women, many of whom made their homes at the settlement. Addams was head resident until her death. She became internationally known as a settlement movement leader, reformer, writer and peace advocate. She was awarded the Nobel Peace Prize in 1931. Starr lived at Hull-House until 1929. Here she led art education programs and was an activist in the Chicago labor movement. 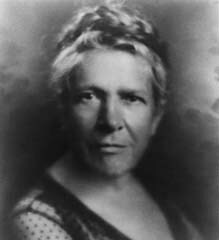 Julia C. Lathrop moved to Hull-House in 1890, where she investigated and advocated reform of social and governmental agencies and helped to establish the worlds first juvenile court in Chicago. 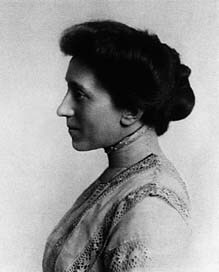 Florence Kelley investigated neighborhood living and working conditions, became the first chief factory inspector in Illinois, advocated protective legislation for women and children, and lived at Hull-House from 1891 to 1899, when she became secretary of the National Consumers League in New York City. 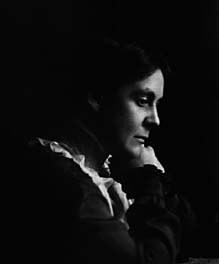 Alice Hamilton was a physician, a pioneer in industrial toxicology. She moved to Hull-House in 1897, where she began her career investigating neighborhood living, working and sanitary conditions.